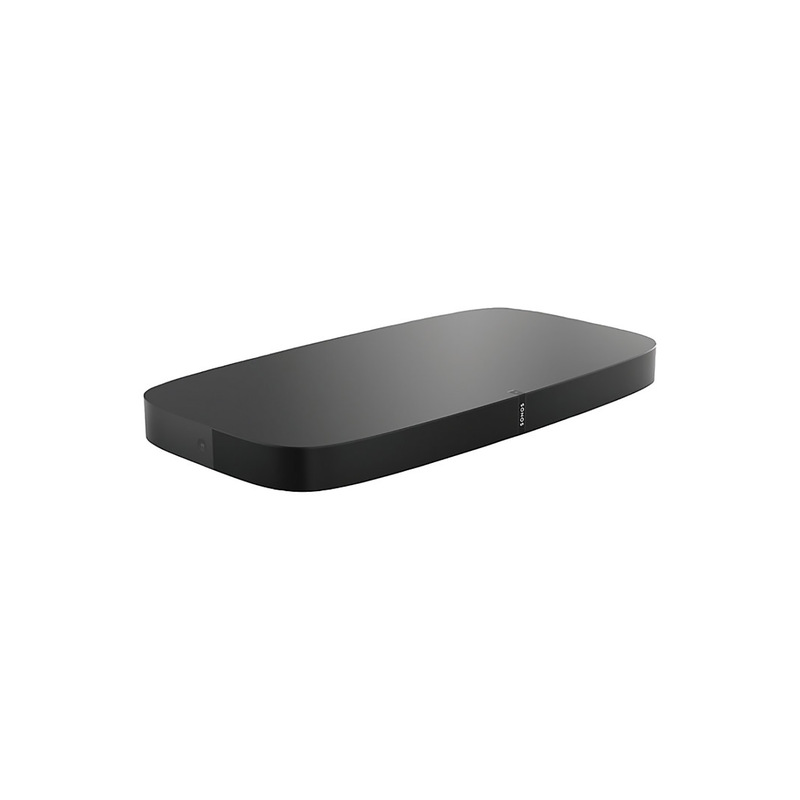 HDMI ARC – HDMI Cable connects to your TV’s HDMI ARC input. 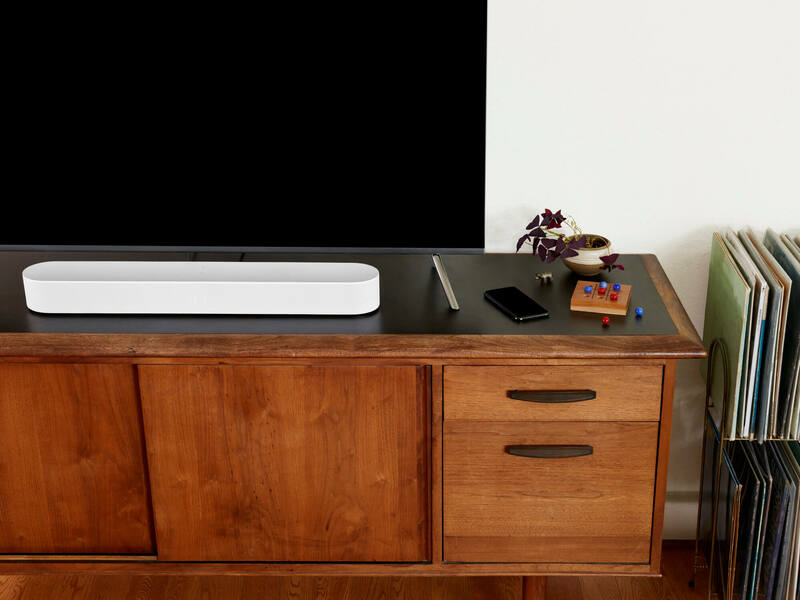 Optical Audio – Optical Audio Adapter to connect to your TV. 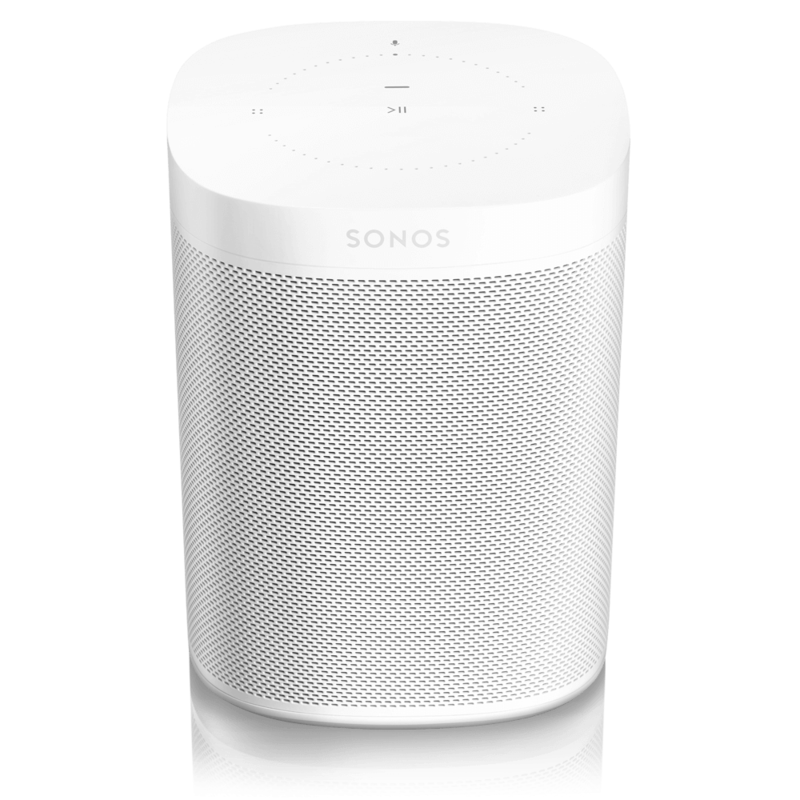 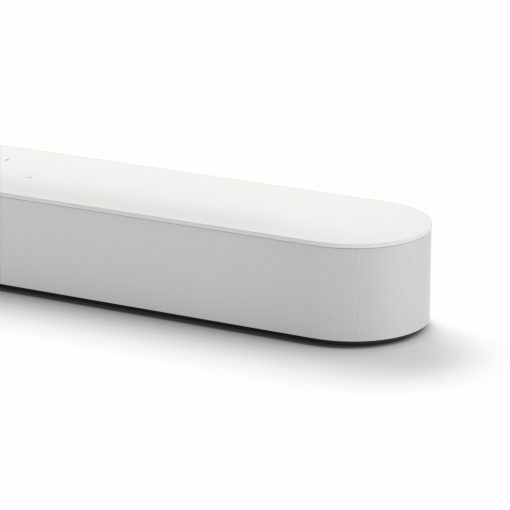 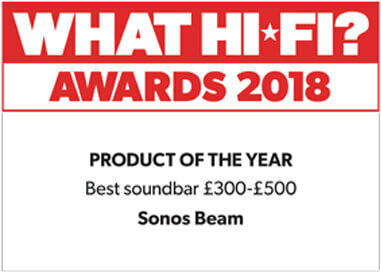 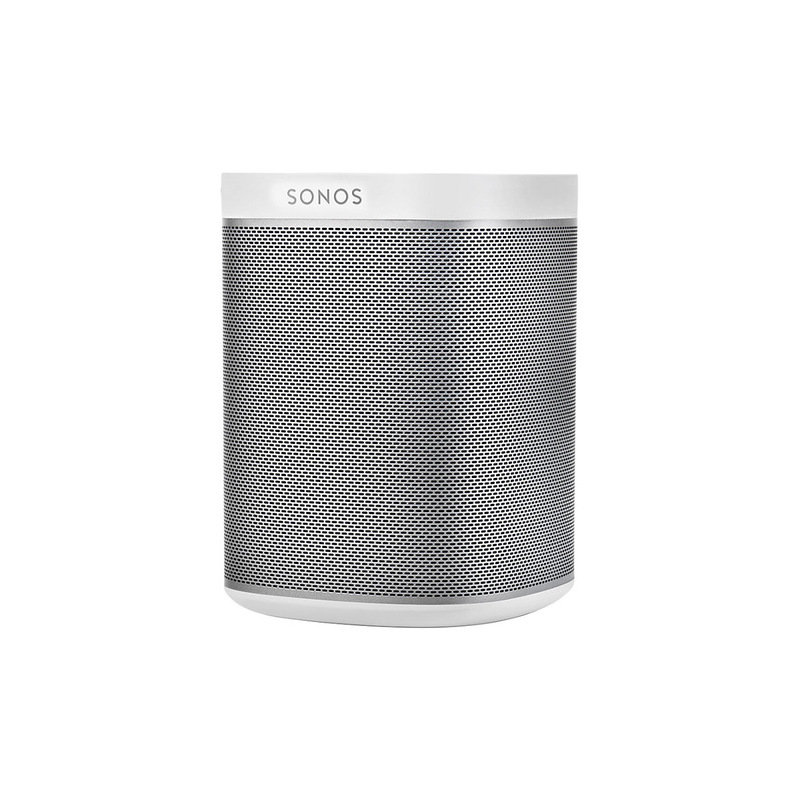 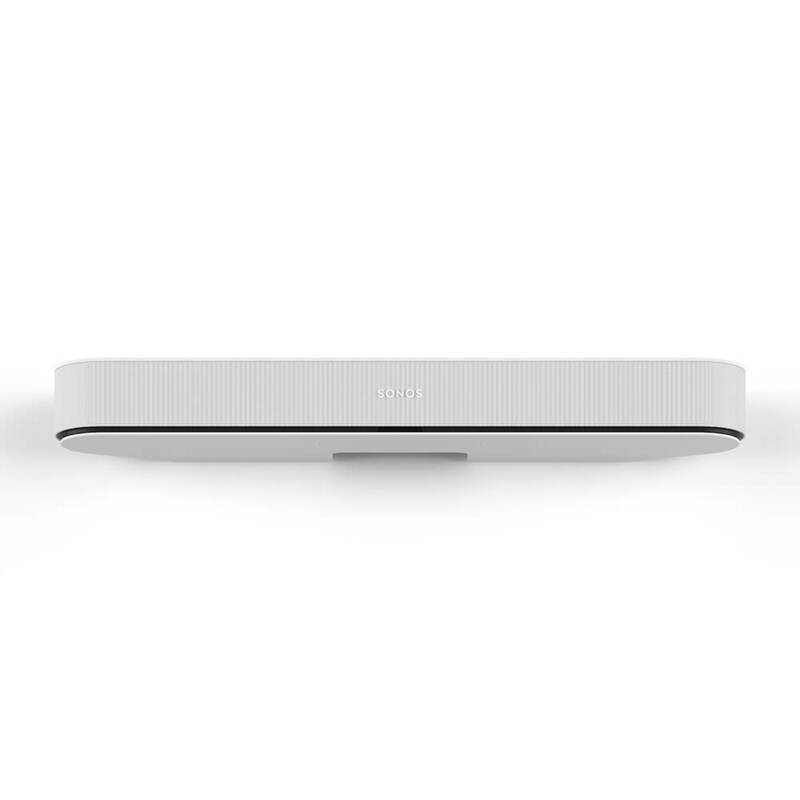 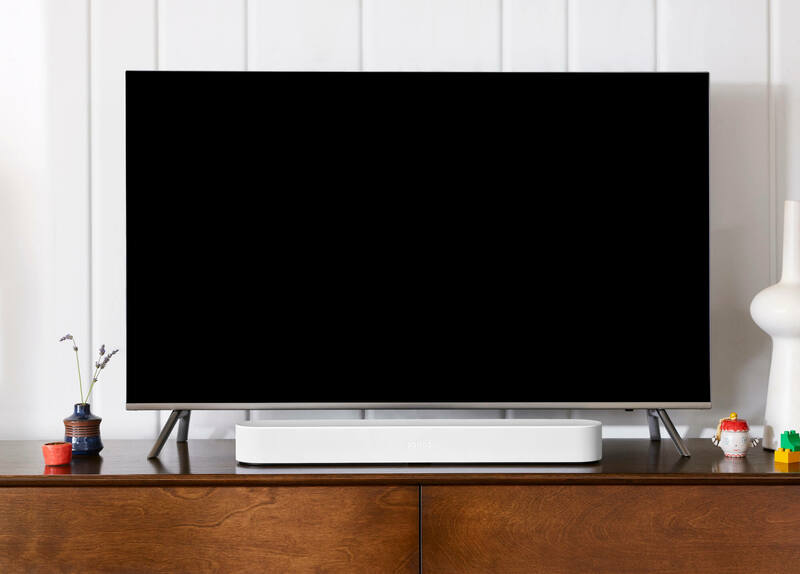 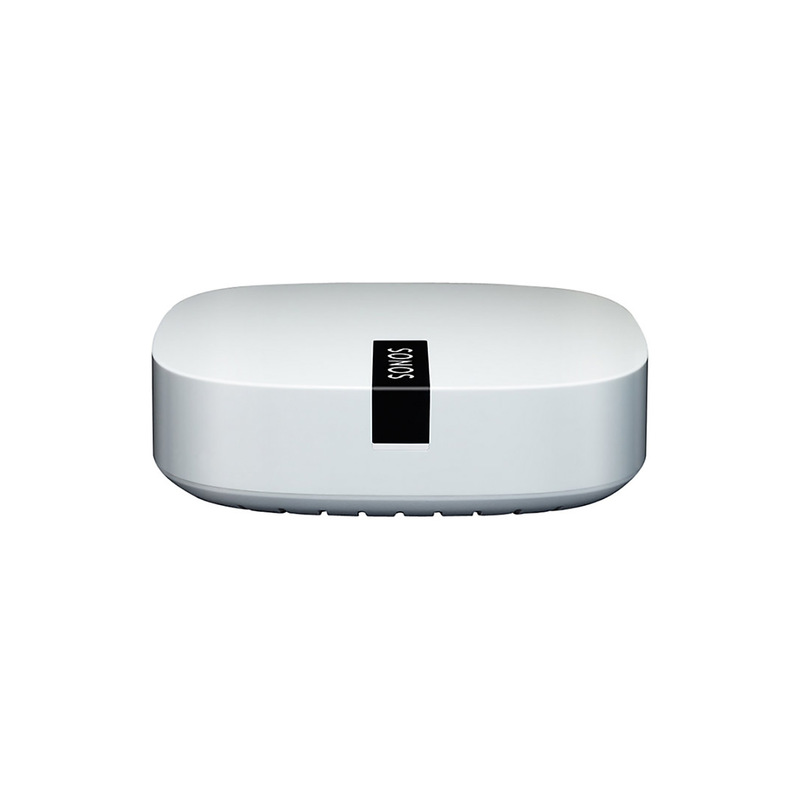 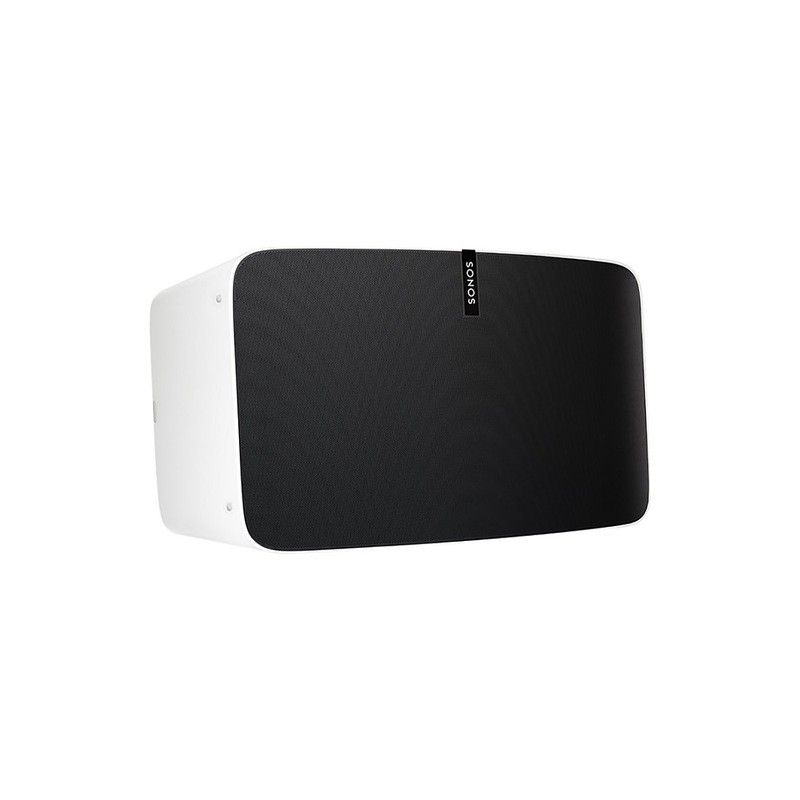 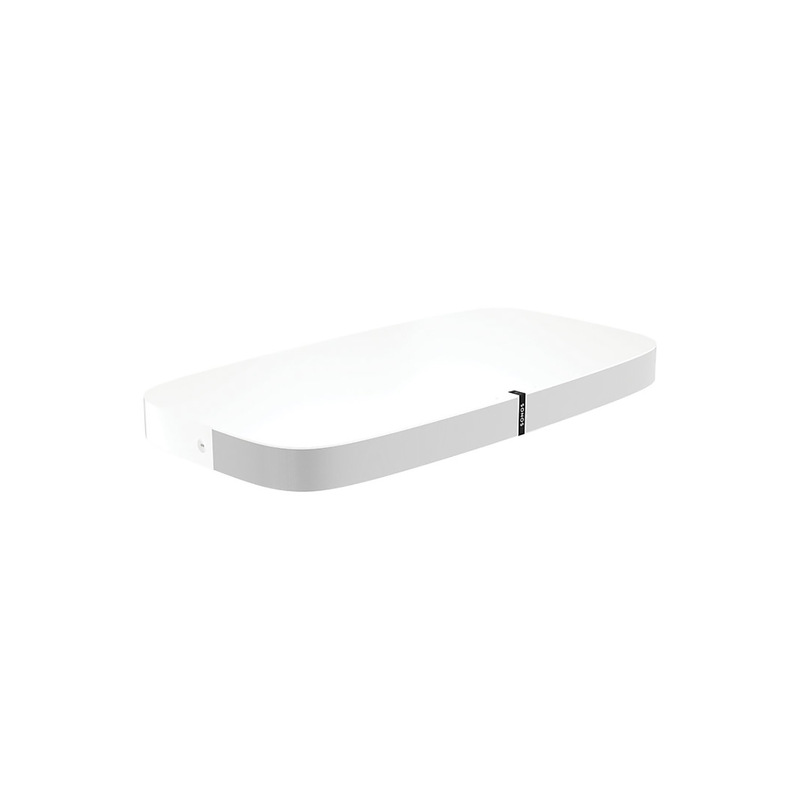 Allows Sonos Beam to support DOLBY DIGITAL and stereo. 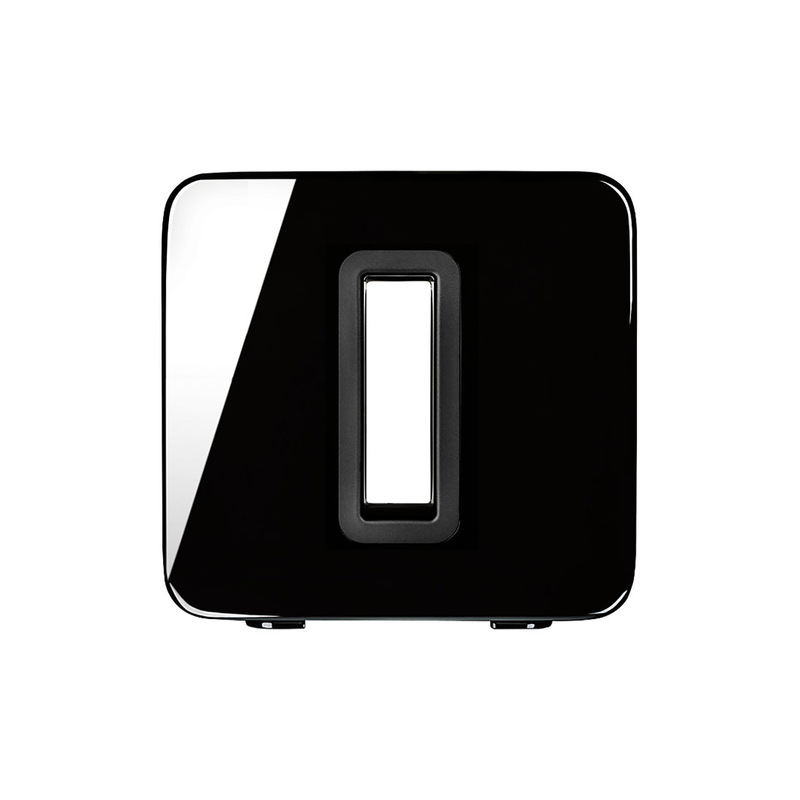 Top-panel features – Capacitive touch control for volume up/down, previous/next track, play/pause, microphone mute. 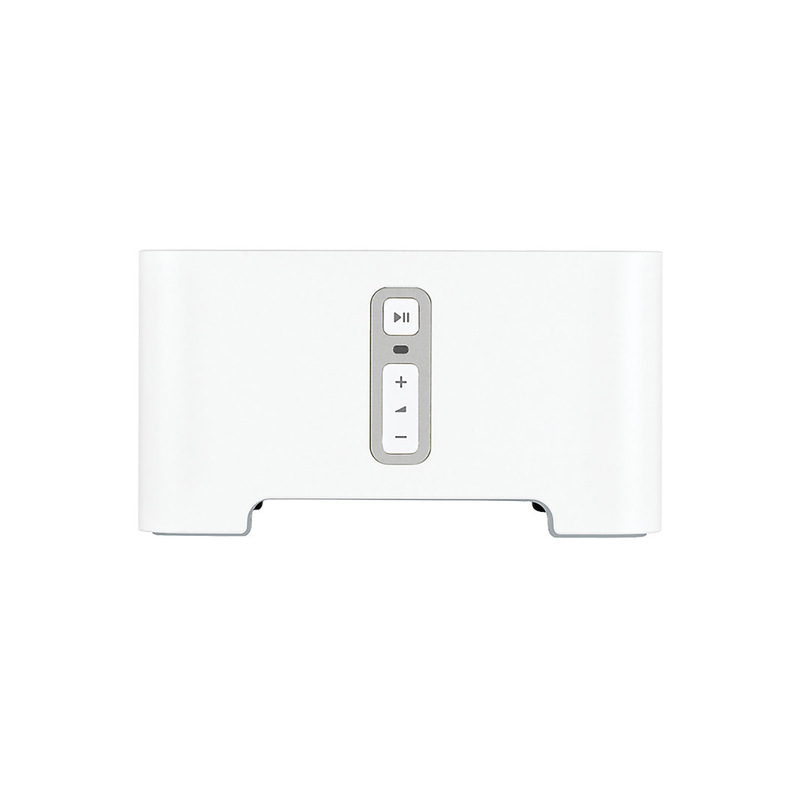 LED indicates status, mute status and voice feedback.